When people think of gangster films, they usually think of Hollywood. American gangster films have had their place onscreen since the days of silent cinema. If anywhere else, Japan or Italy would next be considered for gangster films, but it is the underworld films of Denmark, Iceland and now Sweden which have more recently been impressive. 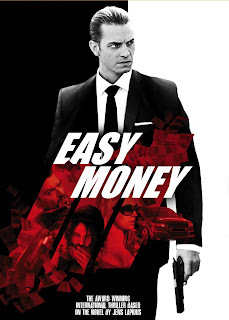 The latest in these is Swedish thriller Easy Money, directed by Daniél Espinosa (Safe House) and based on the best-selling novel, “Snabba Cash” by Jens Lapidus. In true fashion of a gangster film, there is a rise and a fall for our protagonist with his venture into a life of crime. 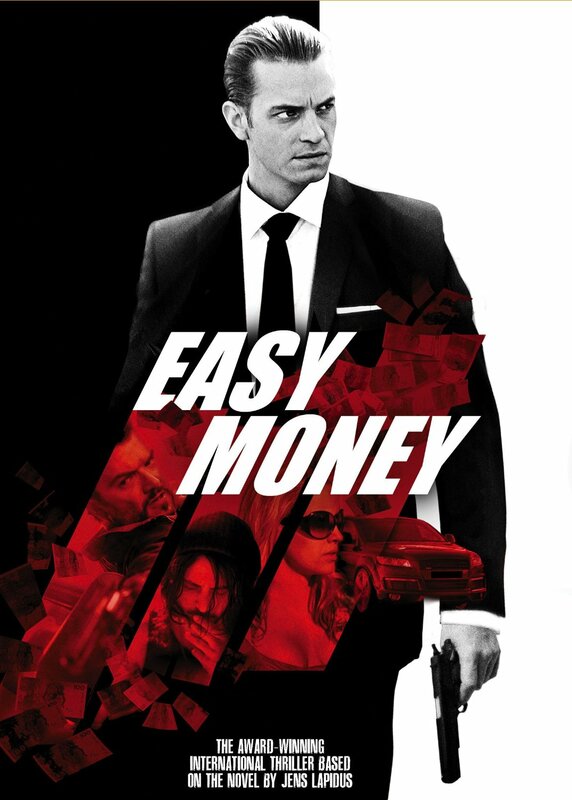 JW (Joel Kinnaman) is a lower-class business student struggling to look the part. He spends all of his money on his appearance, hiding his poverty as best he can while pursuing an attractive and rich classmate. When this façade fails him, JW is more willing when an opportunity to make money falls in his lap. A fugitive named Jorge accidentally crosses paths with the business student, and his knowledge of all things money makes him useful. JW becomes involved in a large scale drug deal, which he helps to broker in hopes of making enough money to finally fit in among his peers. At the same time there is a Mafia assassin searching for Jorge and cops looking to stop the drug deal from going through. At the heart of the complex criminal web is a poor college student trying too hard to impress a girl, which results in a surprising friendship and lesson in loyalty. Day of the Falcon is a complex epic, one in which both sides can be seen to have a valid point of view. It is in the unwillingness of each in understanding the other which ultimately causes bloodshed. Not surprisingly, this occurs because of an argument over money, specifically in the discovery of oil between two territories in a Middle Eastern land. This conflict begins over a seemingly useless patch of desert between two kingdoms. After years of unwillingness to trust each other, they come up with a plan to keep the peace. Each sends their children to the opposing kingdom to be raised, knowing that this is the only guarantee that they won’t attack each other. Years later, when the boys have grown into men, a Texan oil company informs the leaders of each kingdom that the patch of land between them is rich with oil. On one side is a king (played by Mark Strong) who believes in the sanctity of things earned through bloodshed or love, and sees no value in oil or the riches it brings his religiously stout kingdom. On the polar opposite side is the opposing king (played by Antonio Banderas), who welcomes the wealth even though it means a breach of treaty between the two kingdoms. Forced to make a decision which side they belong to are the sons who belong to one but were raised by another. This epic was directed by Jean-Jacques Annaud, who handles the battle scenes spectacularly. 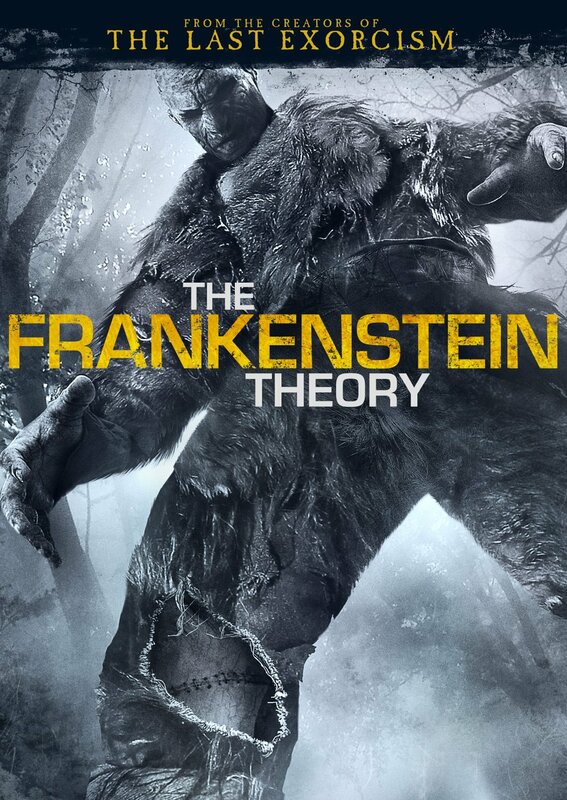 As a whole this is a well made film, though it could do more to draw the audience in towards the first half. There are a lot of characters and a great deal happens in a condensed amount of time, so that some of the earlier developments feel both rushed and dull simultaneously. All is forgotten once the action begins, however. 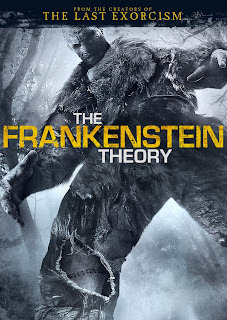 The DVD special features include a 40-minute making-of documentary featurette, as well as one about the visual effects of the film. There is also a storyboard-to-film comparison. I’m not sure how it is possible, but “Men at Work” seems to have left absolutely no impression on me. Even when I remember the specifics of the sitcom’s storyline, I find it nearly impossible to remember any one specific moment. Perhaps this is because none of the moments stand out, none of the characters stand out, and few of the jokes are unpredictable to inspire any kind of “laughing out loud.” The story feels like a half-dozen other shows, the actors are unmemorable, the characters cliché stereotypes and even the one-liners are predictable. In short, this is the kind of television people keep on in the background just to stave off loneliness. Created by actor Breckin Meyer (TV’s “Franklin & Bash), “Men at Work” is about a group of guys who all work for a Manhattan-based men’s magazine. Milo (Danny Masterson) leads up the group as our obvious protagonist, mostly because he is the most generic and doesn’t fall into a comical sidekick stereotype like all of the rest of the guys. In the pilot Milo is dumped, and the resulting season is all about his recovery and re-emergence into the dating scene. This is only possible, and mildly comical, due the help of his three co-workers and friends. Neal (Adam Busch), Tyler (Michael Cassidy), and Gibbs (James Lesure) all fall into generic roles in this forgettable sitcom. The first season of “Men at Work” doesn’t dig too deep, giving us a lot of situations we have seen before. Milo’s venture into a newfound social life is less than impressive, and each of his cohorts are just as easily pigeonholed. There are ten episodes in the first season, all of which are easily fit onto two DVDs in this two-disc set, along with room for special features. There are deleted scenes and outtakes, some of which were funnier than the show’s jokes. Hospital shows provide a platform that can be twisted and altered for something more unique. Whether combining romance the way Grey’s Anatomy does, or drug addiction like Nurse Jackie, the shows always come back to the primary medical drama. “The Mob Doctor” utilizes the usual hospital melodrama, adding in a little bit a crime storyline to keep things unique and interesting. Unfortunately, the show is too slow to pick up and 13 episodes is not enough time for anything truly interesting to occur with this unique premise. 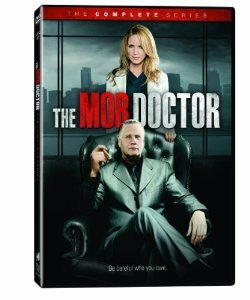 “The Mob Doctor” is pretty self-explanatory, but I will break it down for those without imagination. Dr. Grace Devlin (Jordana Spiro) is successful Chicago surgeon who is suddenly pulled into the underworld when her brother gets himself into debts that he is unable to repay. Moonlighting as a doctor for a criminal syndicate, Grace is pulled into a world that she may already be familiar with. There are the predictable gunshot wounds that Grace must take care of off the books, as well as moral choices that she must make when asked to perform duties that go against her oath as a doctor. William Forsythe co-stars as the mob boss who Grace works for. There are 13 episodes in season one, all of which are included in this 3-disc DVD set. There are no special features.